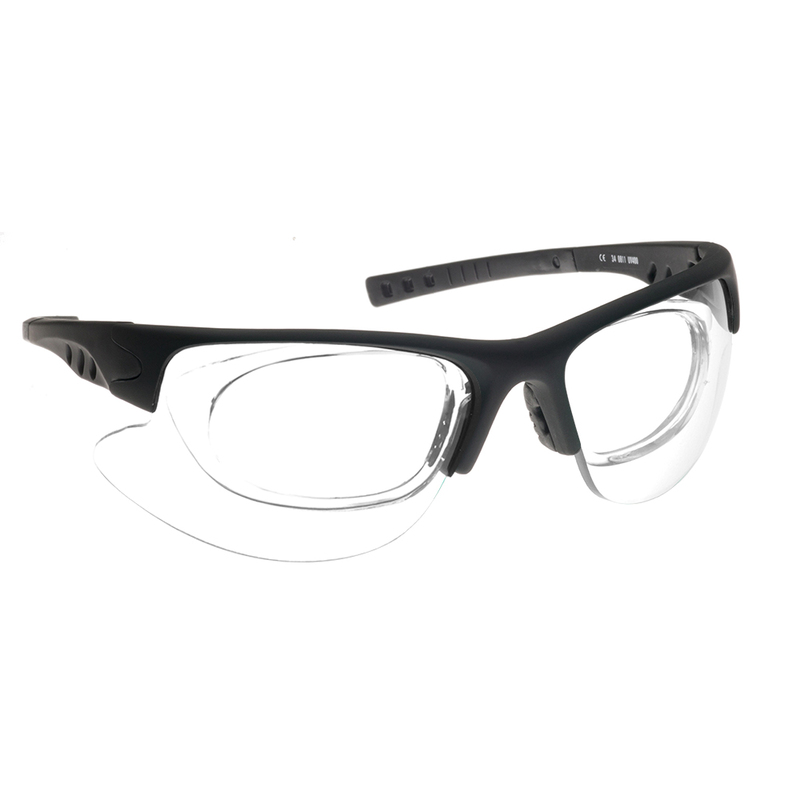 NoIR--an independent manufacturer and eye-protection specialist--has been providing medical and industrial safety eyewear since 1973 to a global community of laser manufacturers, medical and industrial UV/blue light system manufacturers, hospitals, clinicians and pharmaceutical and telelcommunication companies. 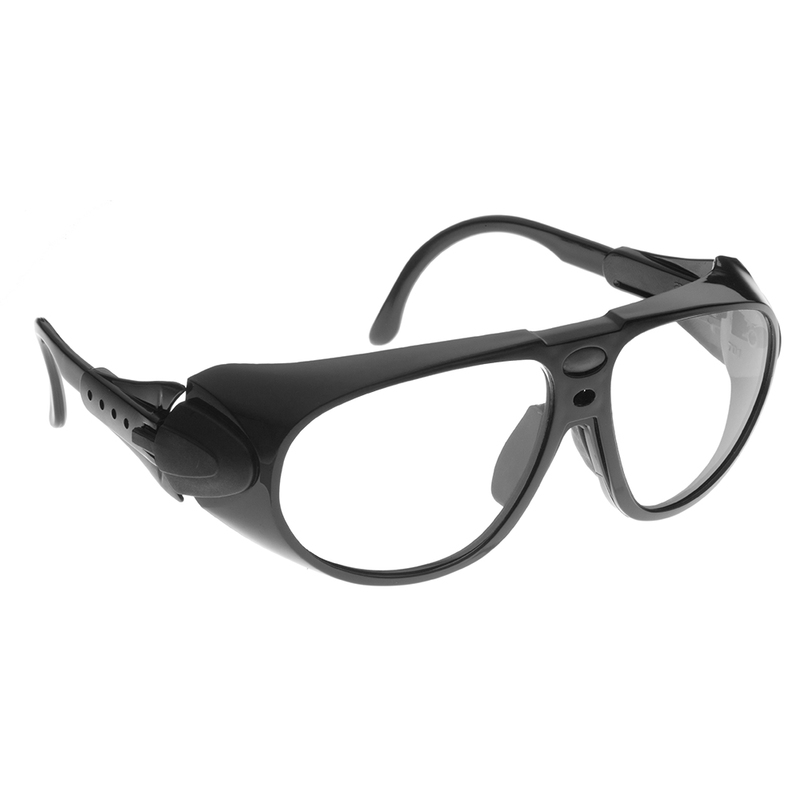 Custom frequency absorption, alignment, UV/Blue light curing, photodynamic therapy, and enhancement filters are available. 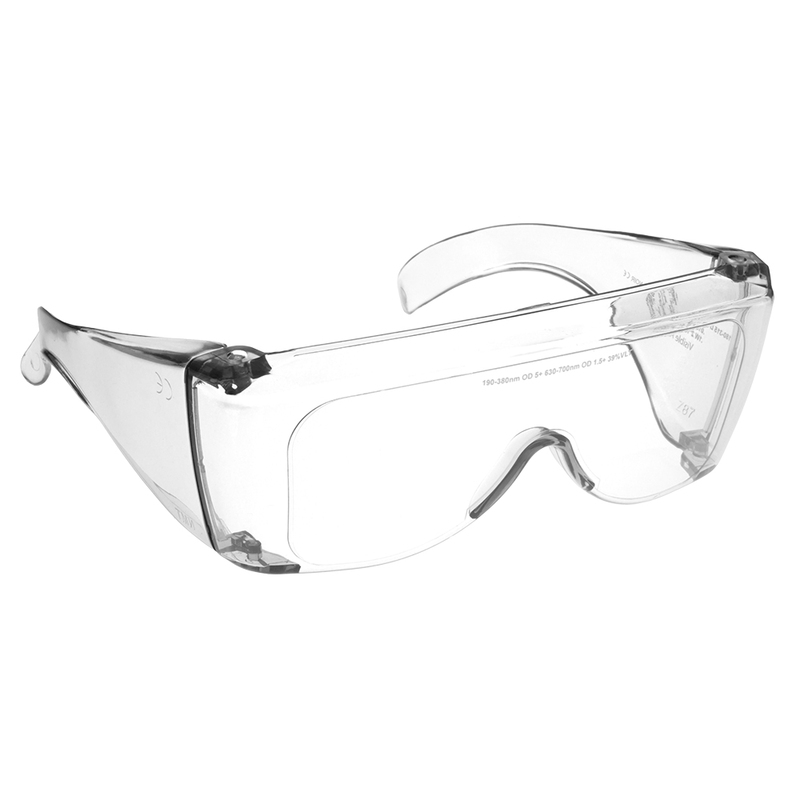 Since eye protection is only effective when it's worn, LaserShield filters come in lightweight and comfortable styles that are easy to wear. 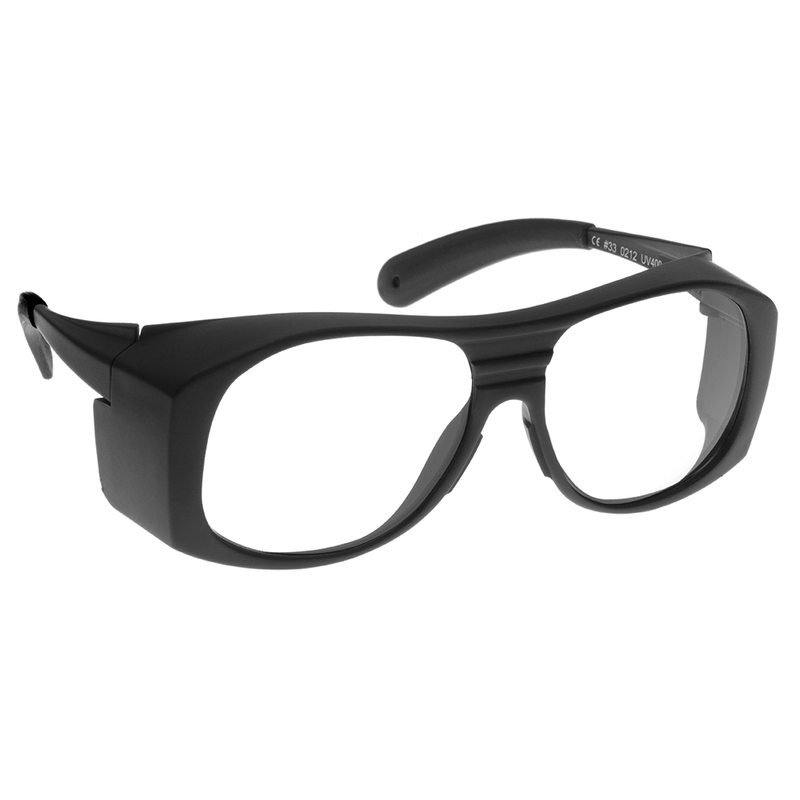 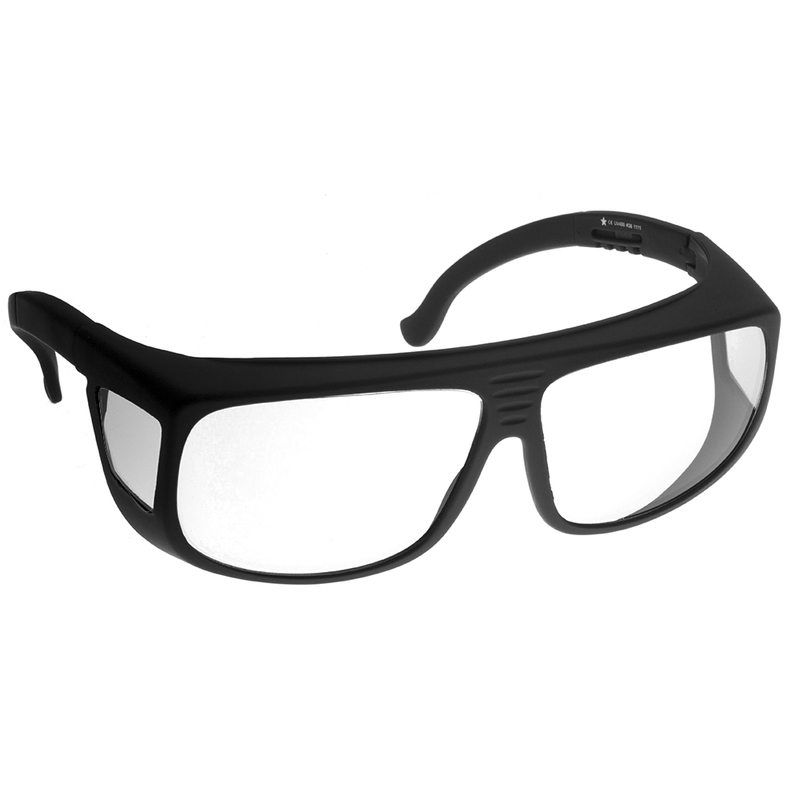 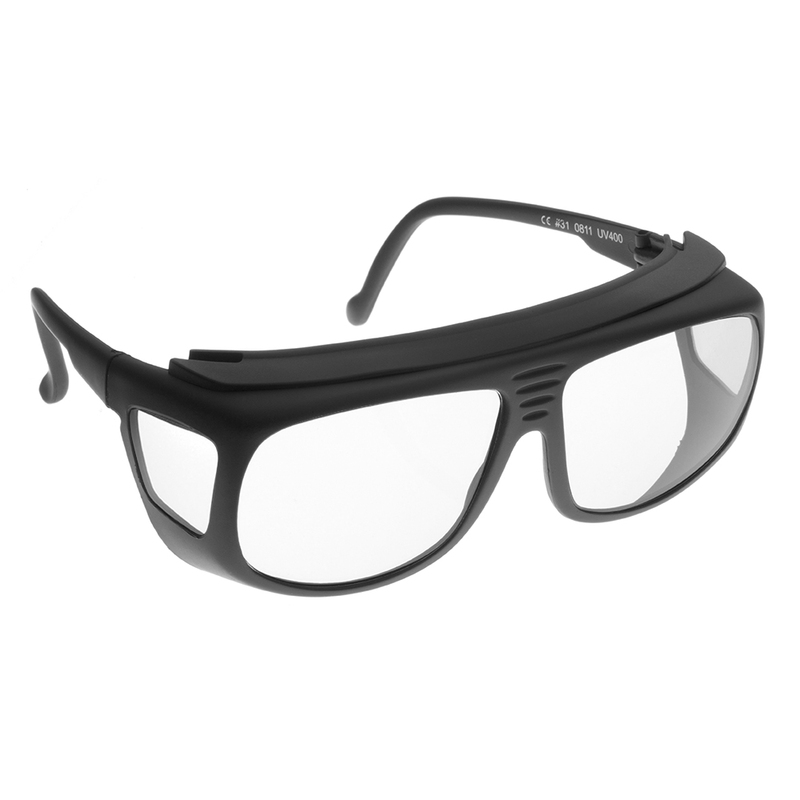 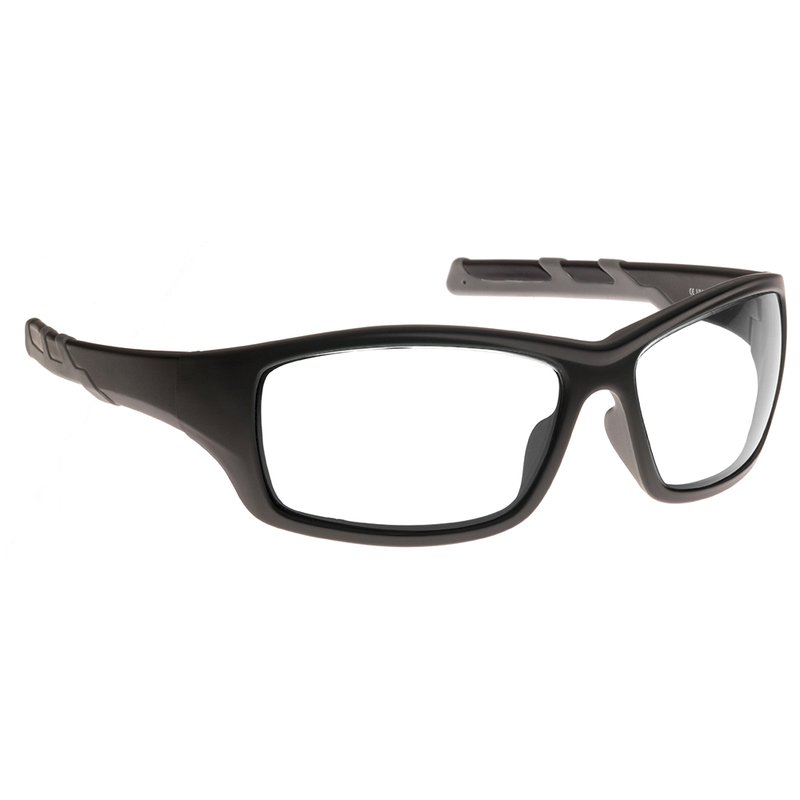 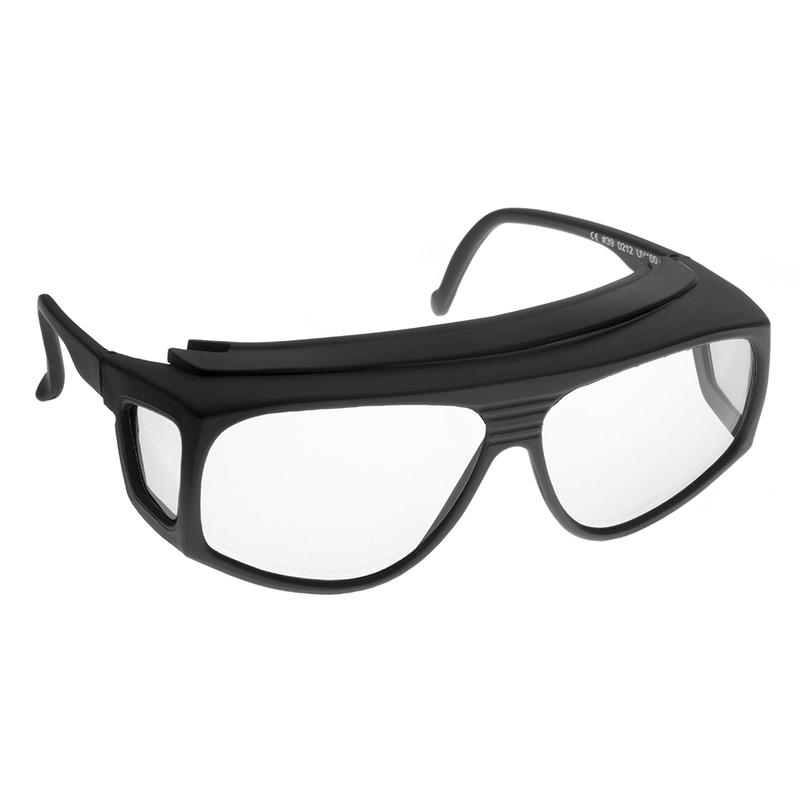 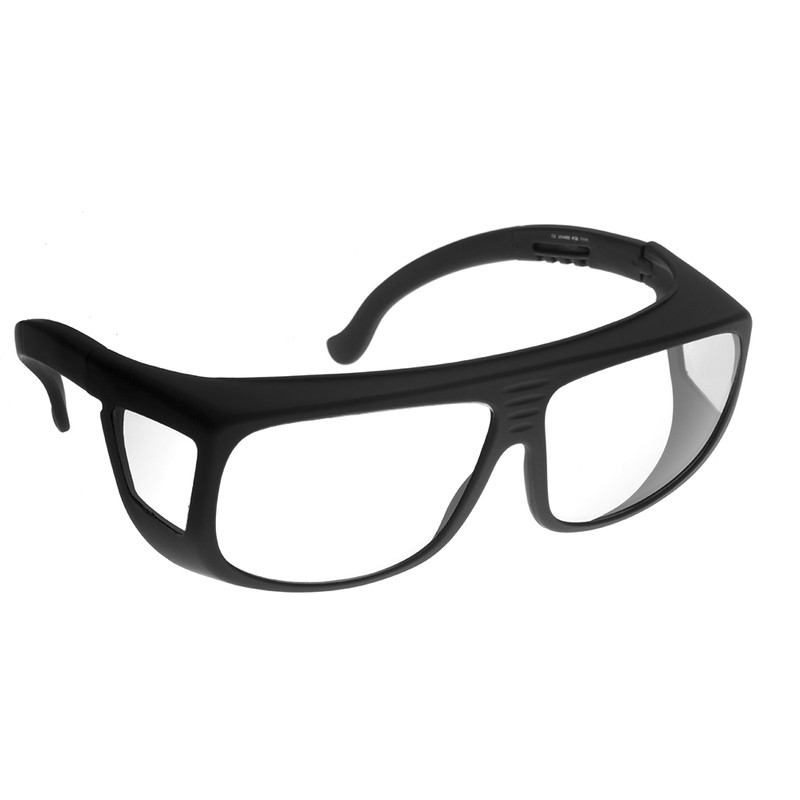 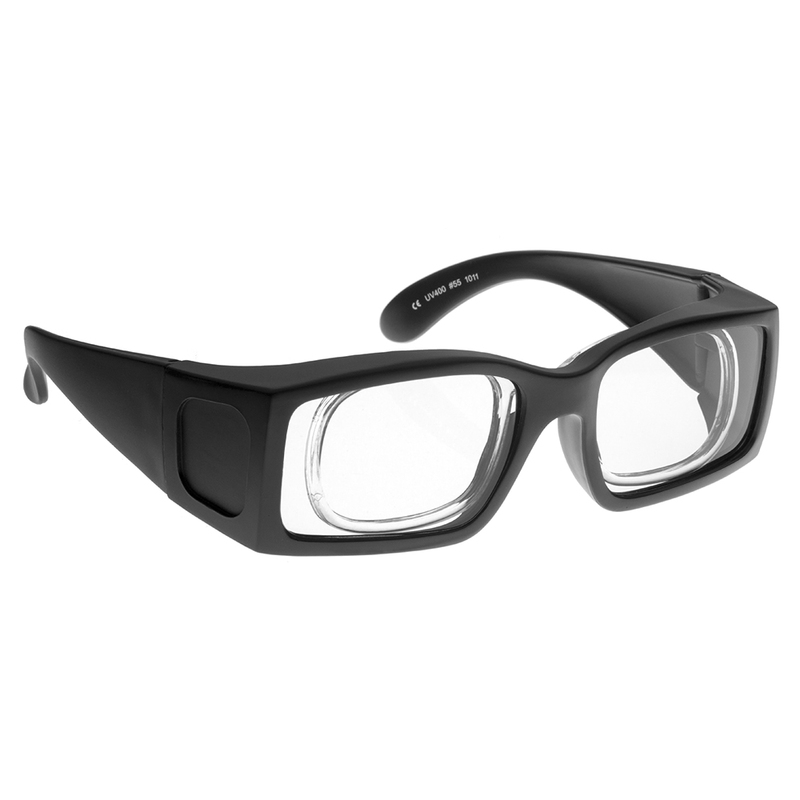 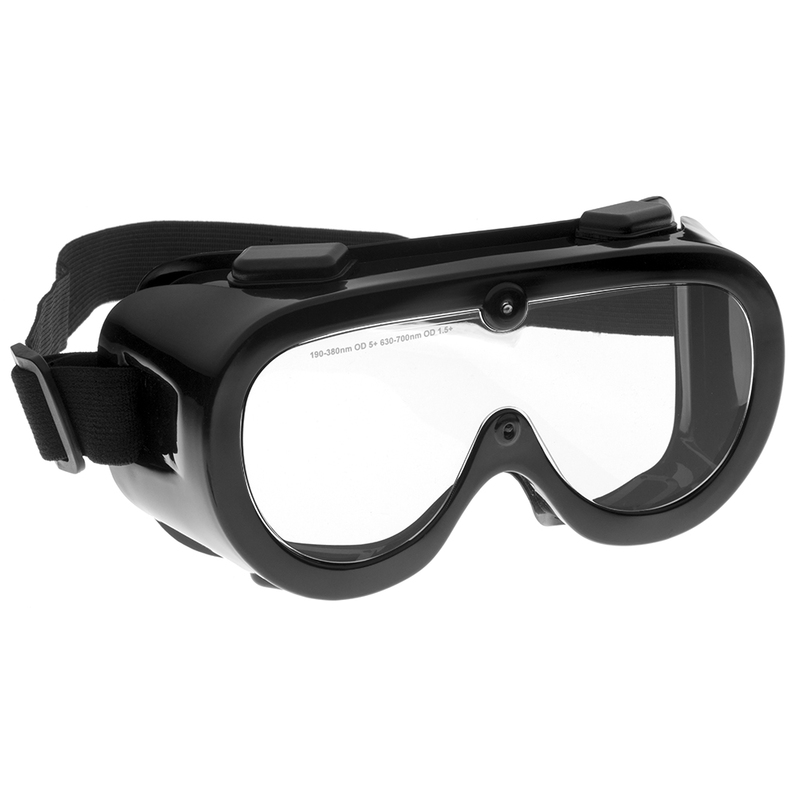 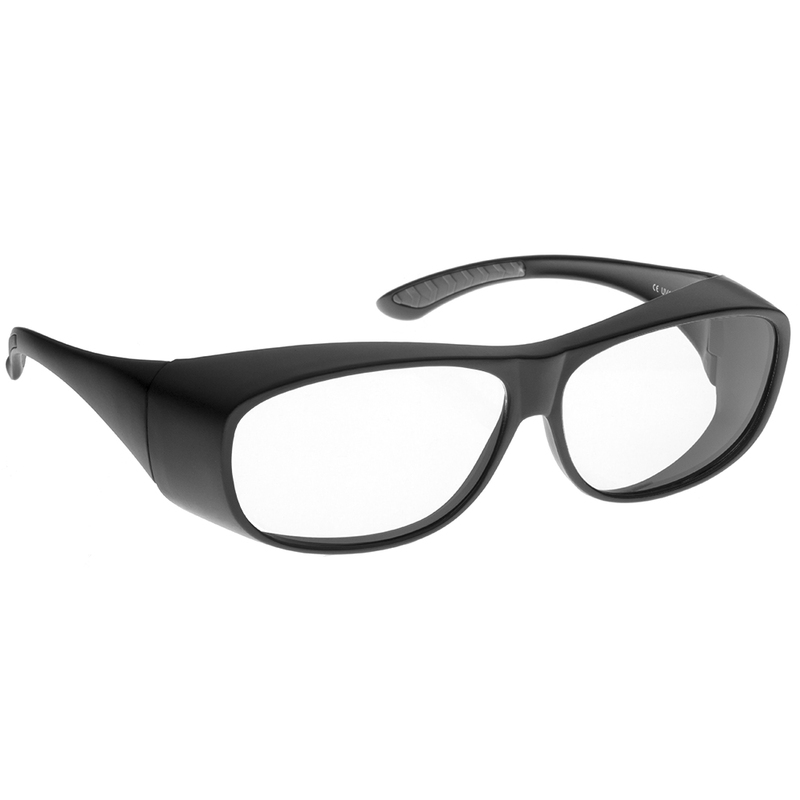 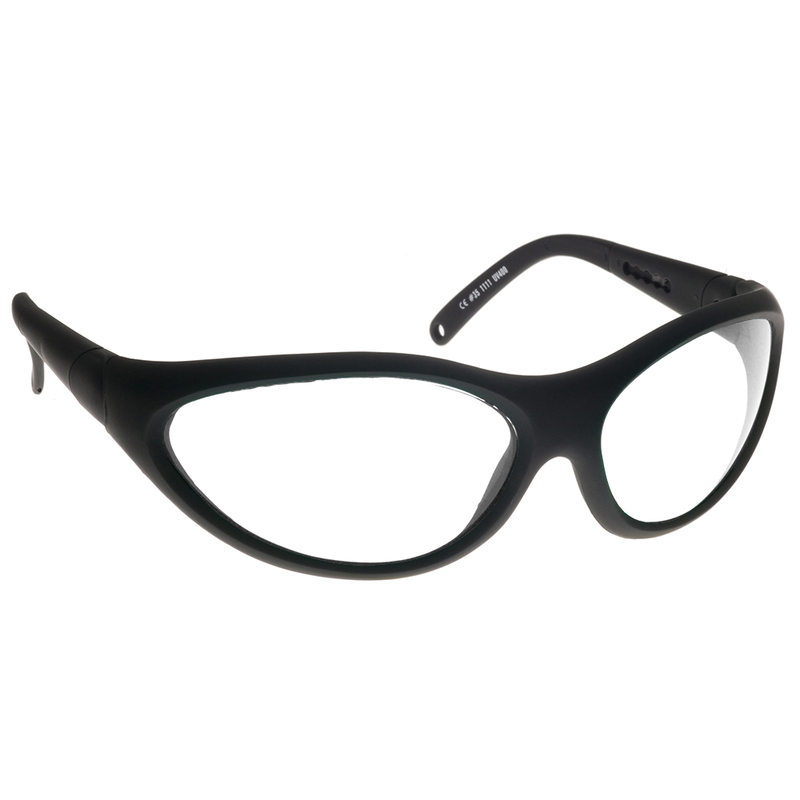 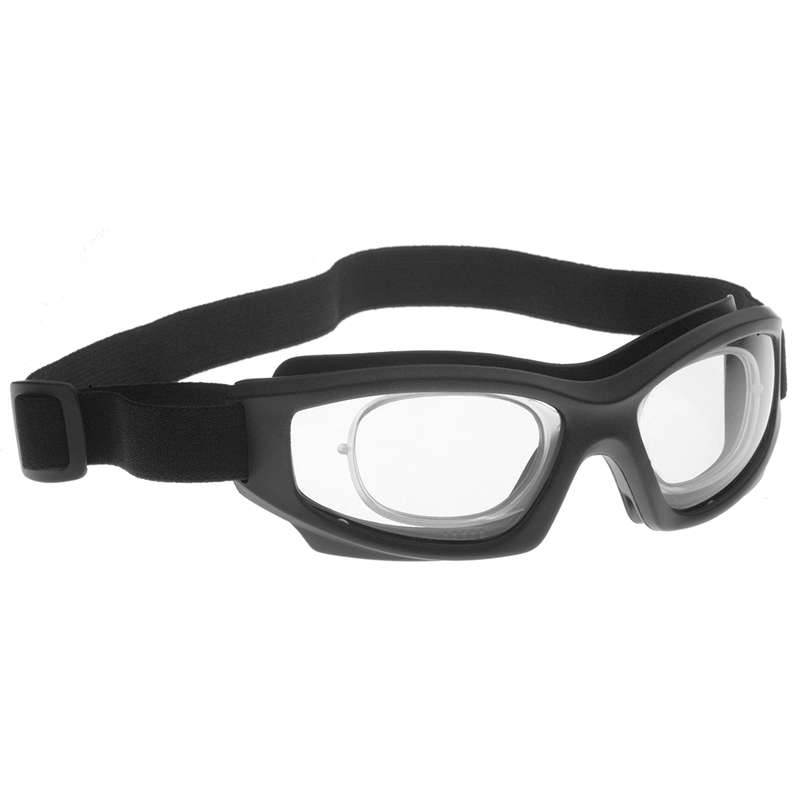 NoIR LaserShield Frames: click on a style for further details. 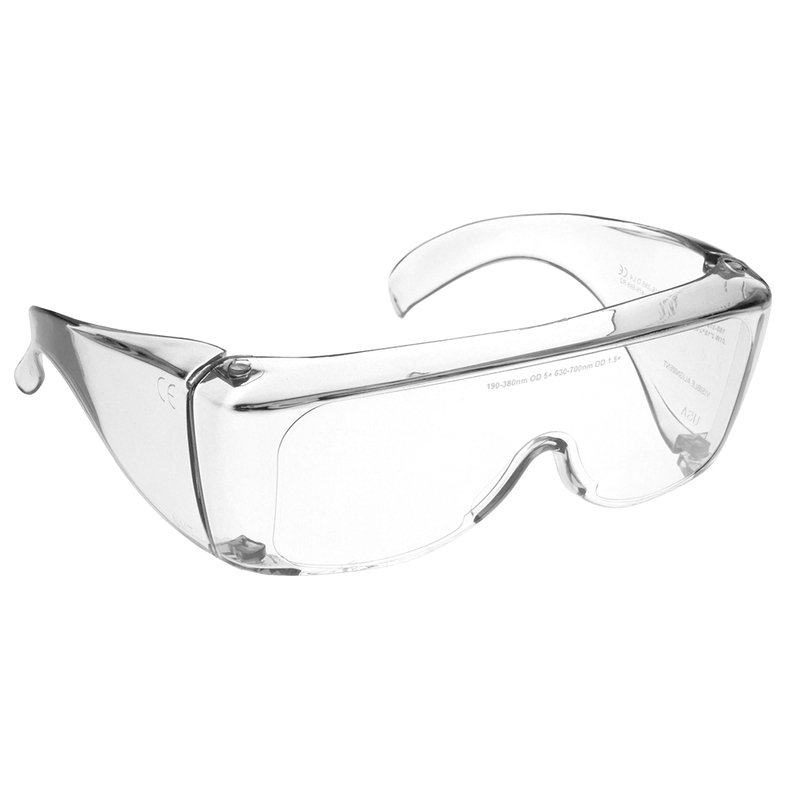 For available LaserShield filters, please click here.